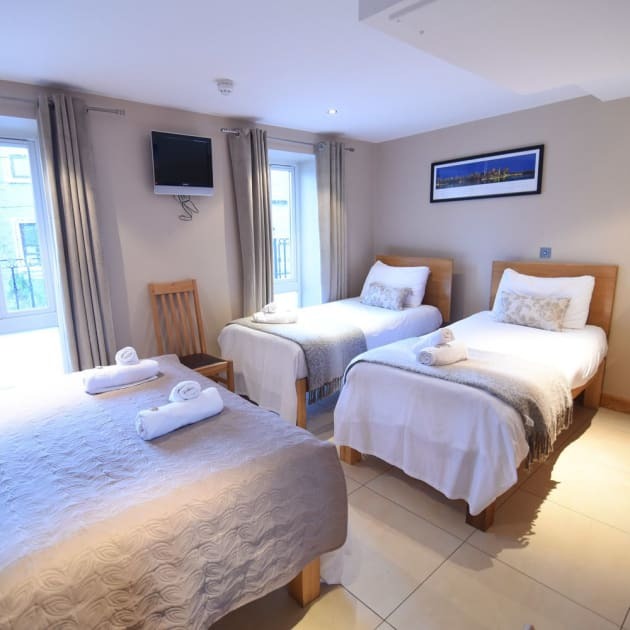 With a stay at Eyre Square Townhouse, you'll be centrally located in Galway, just a 4-minute walk from Eyre Square and 14 minutes by foot from National University of Ireland-Galway. 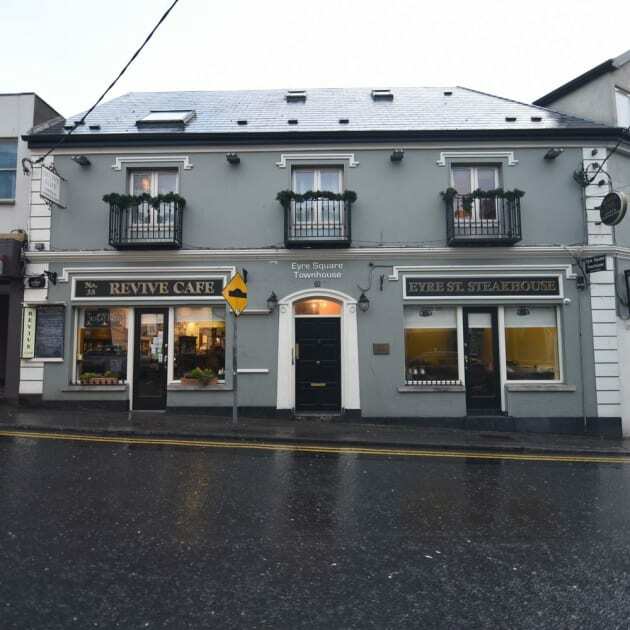 This guesthouse is 0.7 mi (1.2 km) from University Hospital Galway and 17.2 mi (27.6 km) from Dunguaire Castle. Enjoy a satisfying meal at The Western Restaurant serving guests of The Western Hotel. Wrap up your day with a drink at the bar/lounge. Full breakfasts are available daily from 7 AM to 10 AM for a fee. With a stay at Forster Court Hotel in Galway (Galway City Centre), you'll be a 2-minute drive from Eyre Square and 8 minutes from National University of Ireland-Galway. 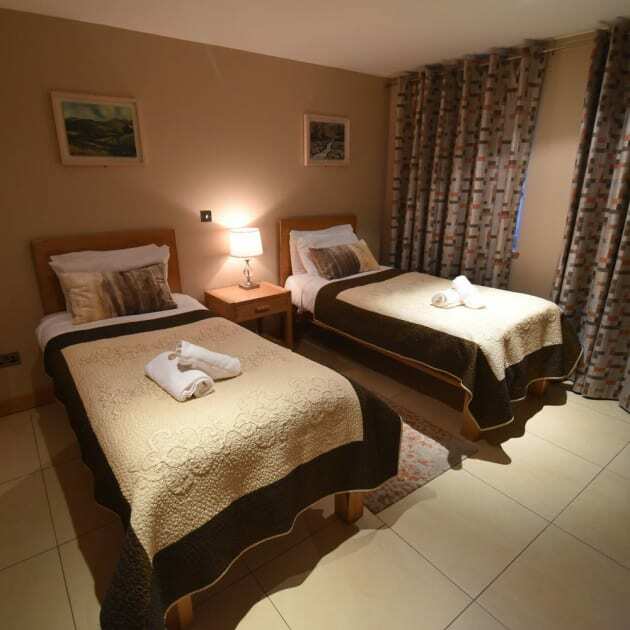 This hotel is 1.1 mi (1.7 km) from University Hospital Galway and 16.9 mi (27.2 km) from Dunguaire Castle.